Rendering courtesy of Brookfield Properties and Park Tower Group. Developers Brookfield Properties and Park Tower Group have unveiled the next phase of development in the massive Greenpoint Landing waterfront project, including an addition to the public waterfront esplanade designed by James Corner Field Operations and mixed-income housing designed by OMA, the architecture firm founded by Rem Koolhaas. 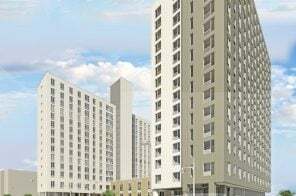 Construction is scheduled to begin this summer on the two new towers and an adjacent seven-story building that will bring the total number of units in the project to 745, of which 30 percent will be affordable. 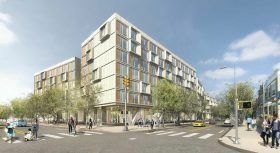 A housing lottery launched on Thursday for 41 middle-income apartments in Williamsburg. Designed by Aufgang Architects, the brand new rental at 123 Hope Street opened last summer and features a modern design mixed with a factory feel. 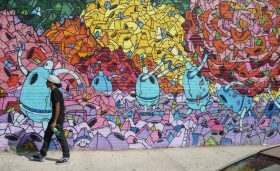 The rental sits near all of the neighborhood’s hot-spots, including restaurants like Emmy Squared and Don Pancho Villa and bars like St. Mazie Bar & Super Club and Banter Bar. 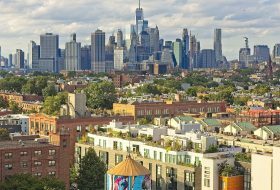 Qualifying New Yorkers earning 80 and 120 percent of the area median income can apply for the apartments, which range from a $1,231/month studio to a $2,759/month two-bedroom. You’re a single New Yorker earning over $120,000 a year–do you really need subsidized housing? Apparently, yes. And apparently, a $2,975/month one-bedroom or a $3,695/month two-bedroom is now considered “affordable.” These are the benchmarks for Stuyvesant Town and Peter Cooper Village’s 2019 affordable housing lottery, which opens the waitlist for one- and two-bedroom units to households earning 165 percent of the area median income. 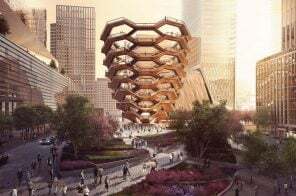 Hoping to create affordable housing more quickly and at a lower cost, New York City is turning to cutting-edge construction methods. 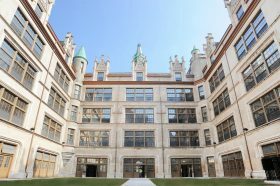 The city’s Department of Housing Preservation and Development announced on Monday plans to develop 167 affordable housing units in the Brooklyn neighborhood of East New York using modular construction. 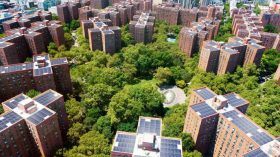 The $70 million project would become the first under Mayor Bill de Blasio’s Housing New York 2.0 program to use this method of building on property owned by the city. As first reported by the Wall Street Journal, officials think modular construction could reduce the project’s timeline by 25 to 30 percent. The loft building at 49 Bleecker Street in Noho. 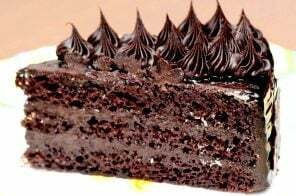 Image: Google maps. Update 3/6/19: The Elizabeth Street Garden (ESG) and the garden’s creator Allan Reiver filed a lawsuit on Wednesday against the city and the Department of Housing Preservation and Development to challenge the development of Haven Green. 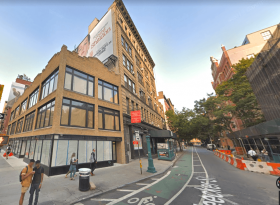 The plan to build an affordable senior housing development at the site of the Elizabeth Street Garden in Nolita got a much-needed push forward on Tuesday after receiving approval from Manhattan Borough President Gale Brewer. 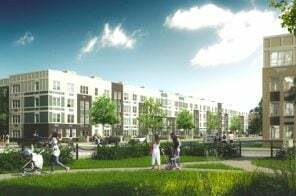 In December 2017, the city revealed plans for Haven Green, a passive house with units reserved for seniors earning between roughly $20,000 and $40,000 to be built on the site of the park. 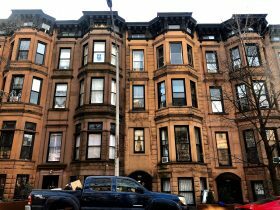 Elizabeth Street Garden advocates are fighting the city’s plan to demolish the one acre of green space to make way for affordable housing and are taking legal action to save the park. 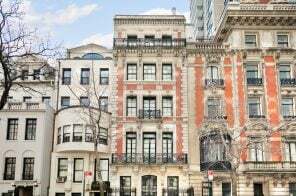 If you’ve ever applied for affordable housing in New York City, you’ll know that it is all about the area median income, or the AMI. If you make too little or too much, you won’t qualify at all for affordable housing. Even if you do qualify, however, your AMI will impact your likelihood of actually acquiring a unit since most buildings have more units available in some AMI bands than others. For most New Yorkers, this is one of the most confusing aspects of affordable housing, so we’ve broken it down, from how AMI is calculated and what the current NYC parameters are to the many controversies surrounding the guidelines. 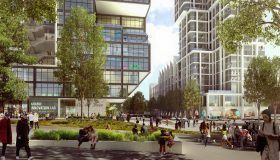 The city’s plan to bring a thousand residential units and a mix of industrial space to Long Island City is back on the table after Amazon last month announced it will not open a complex in the neighborhood. James Patchett, the president of the city’s Economic Development Corporation, said during the Crain’s New York Business breakfast on Thursday that the city will forge ahead with its original plan of bringing a mix of businesses and homes to the Queens neighborhood, Gothamist reported.